Nihal Raj, alias Kicha, who is familiar figure to most who love the art of cooking, is only a few meters away from the prestigious title ‘Under 20 Social Media Influencer-Male’ offered by Yono SBI. 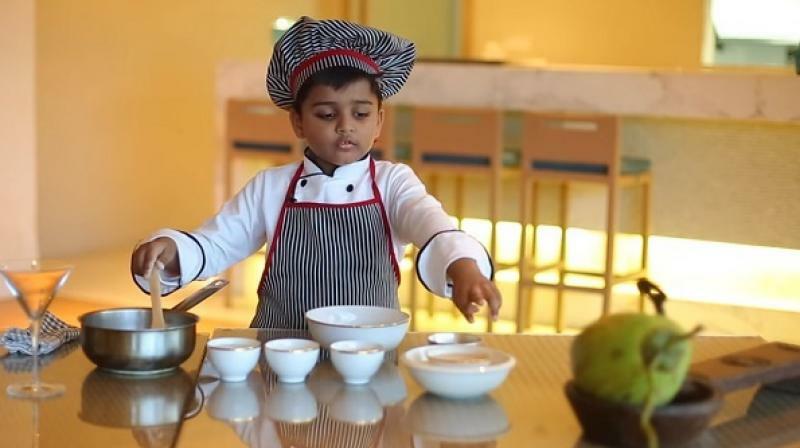 The little chef, who once taught Ellen DeGeneres how to make ‘Puttu’, one of the traditional breakfast dishes of the Indian state of Kerala, has impressed many with his YouTube cooking videos –his YouTube channel KichaTube HD has as many as 30,000 subscribers at present. This Kerala boy was just a little above five when he started his chef career. He shot to fame when the non-exclusive rights of his Mango ice cream video was brought by Facebook for 2000 USD. 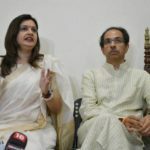 He is remembered by many as the selfless genius who has donated a considerable part of what he has earned from Facebook to the welfare of autistic kids. In the competition, this young chef is already far ahead of his close competitors, who are at least ten or more years higher than him. This kid deserves this position. Don’t you feel so? Vote for this brilliant child in the link pasted below.